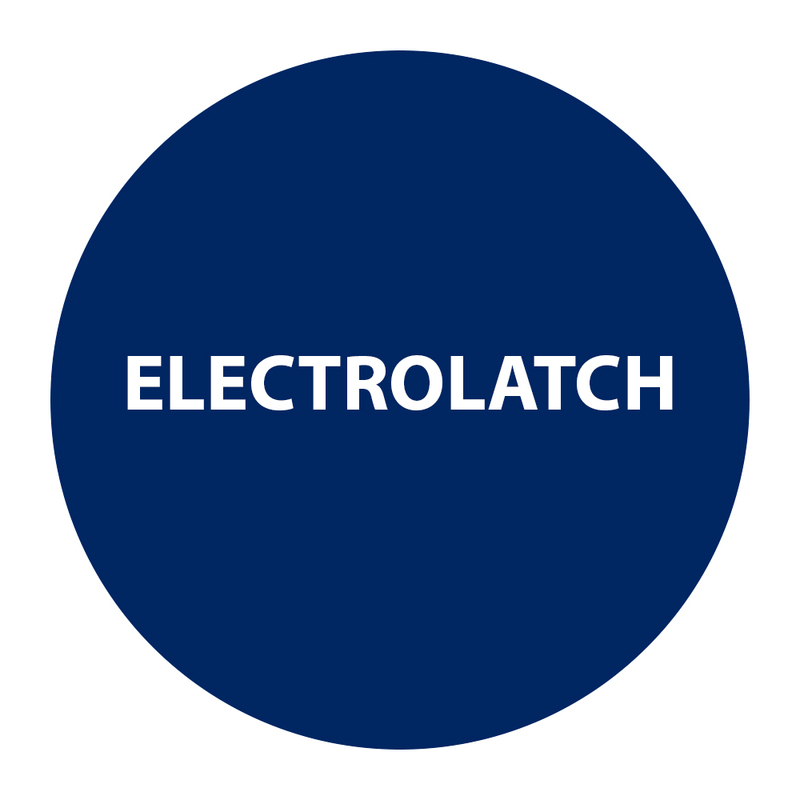 ELECTROLATCH™ operates as if it were a mechanical lockset. Depress the interior lever to exit. To enter, use the key to release the exterior lever momentarily. An access control system or intercom would energize the solenoid and allow entry by depress the lever. The electric release solenoid is within the trim, not the strike plate, for maximum vandal-resistance and durability. ELECTROLATCH™’s patented design creates the most rugged and durable lock for high-traffic and vandal-prone locations.